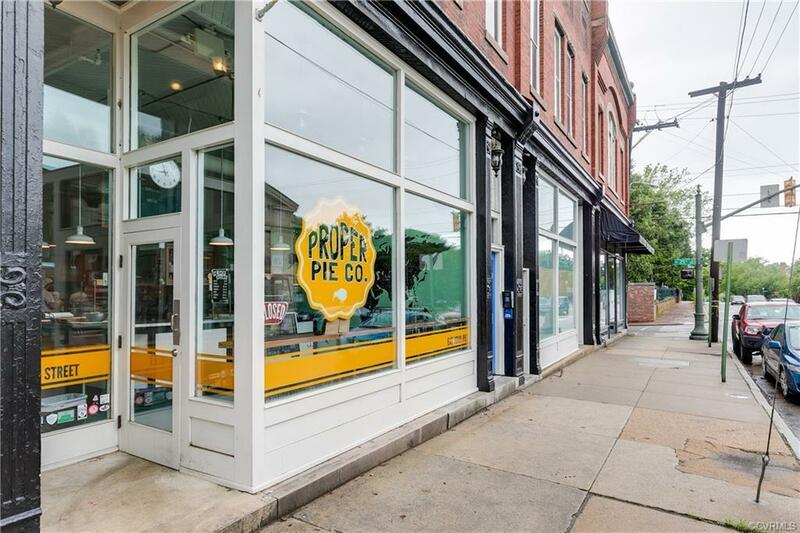 Live next door to Proper Pie Co., or a few blocks from some of the city's best restaurants and views. 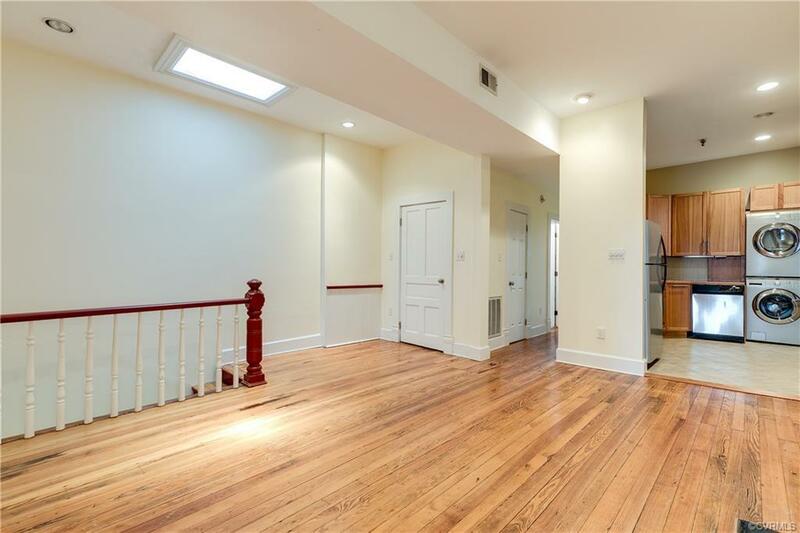 This sun-filled condo offers 2 large bedrooms and a fantastic open floor plan including a living room open to the kitchen with never been used appliances. 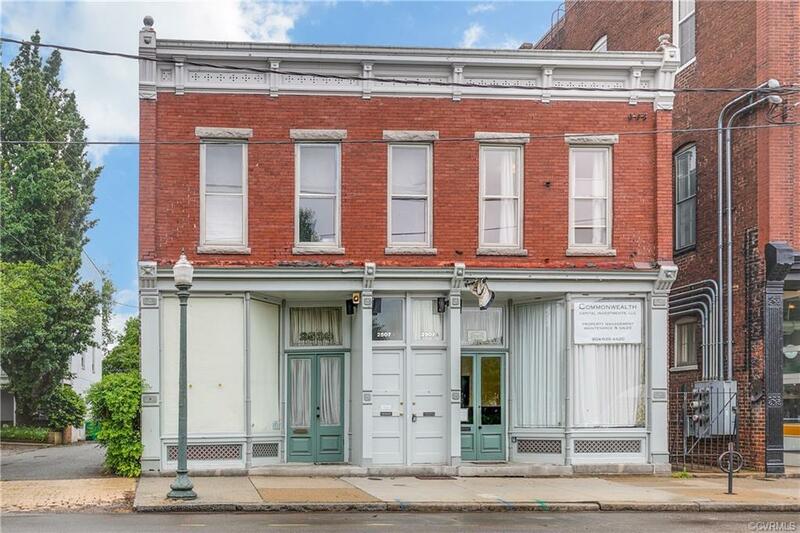 Charming features you would expect to find in a c. 1900 building, such as heart of pine floors, 10+ ceilings, beautiful fireplace and original doors are combined with updated kitchen, bath and systems. Off-street parking is included and low maintenance living at your finest. 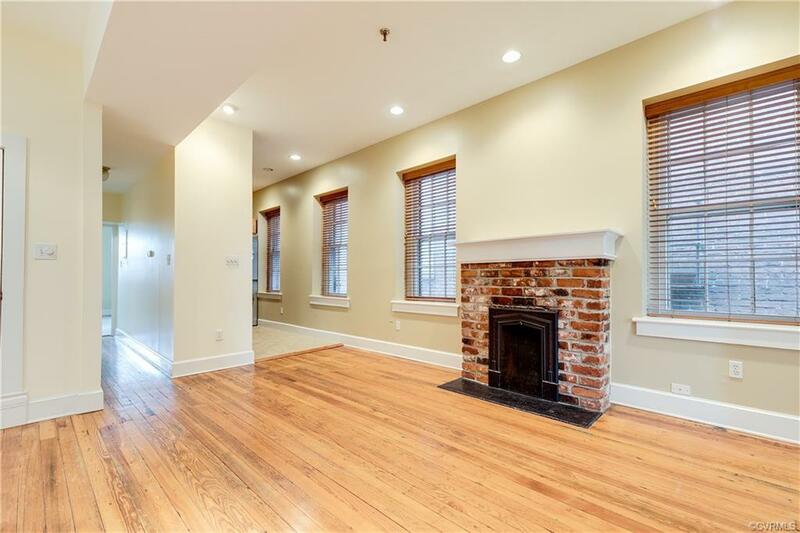 Convenient to MCV/VCU/Downtown Richmond, interstates, airport and more.